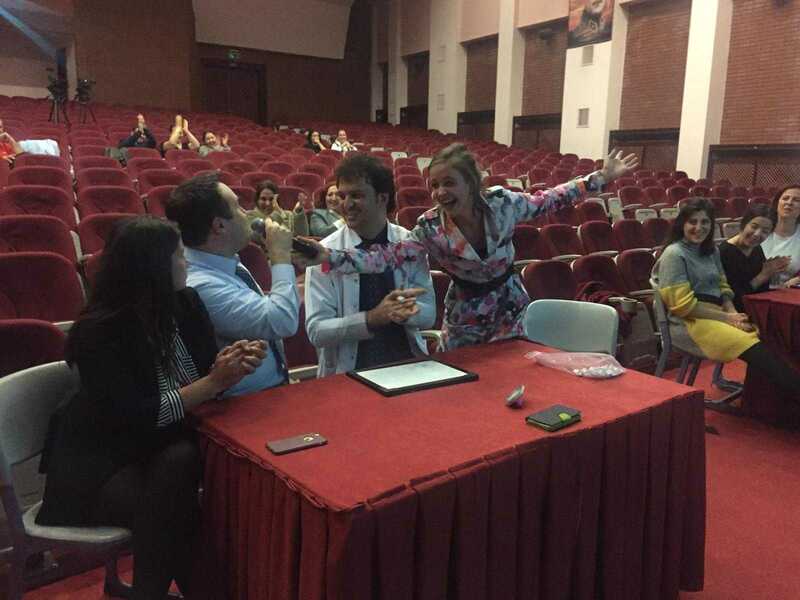 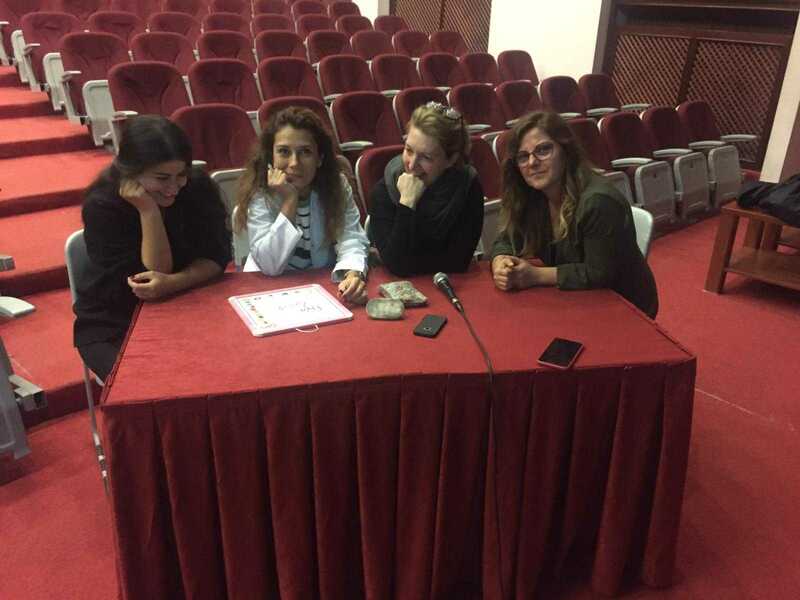 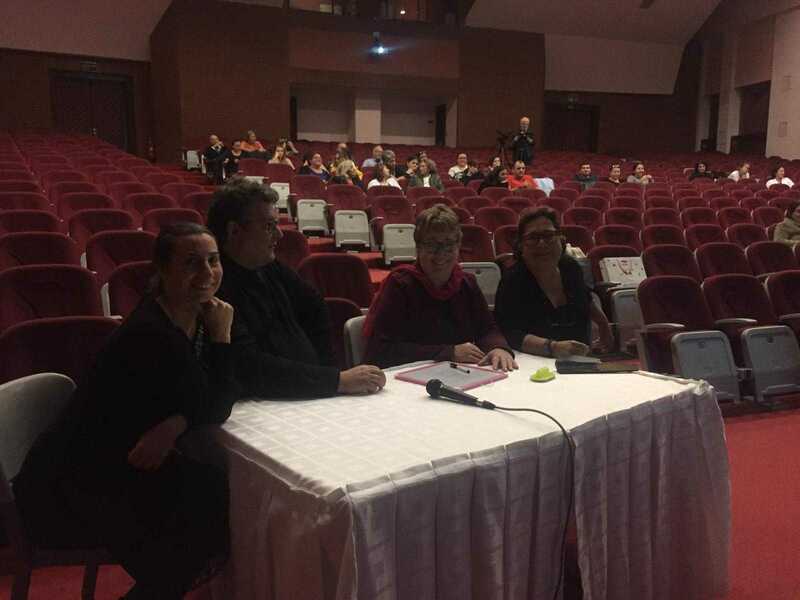 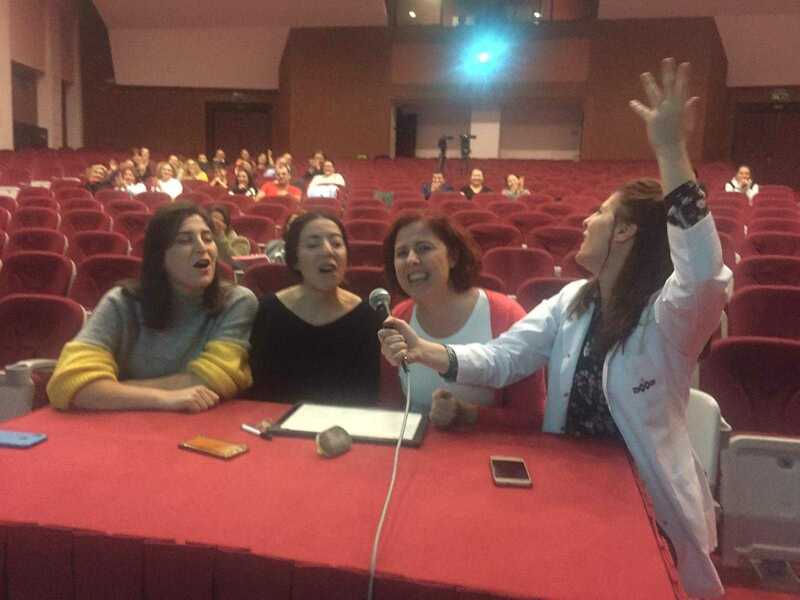 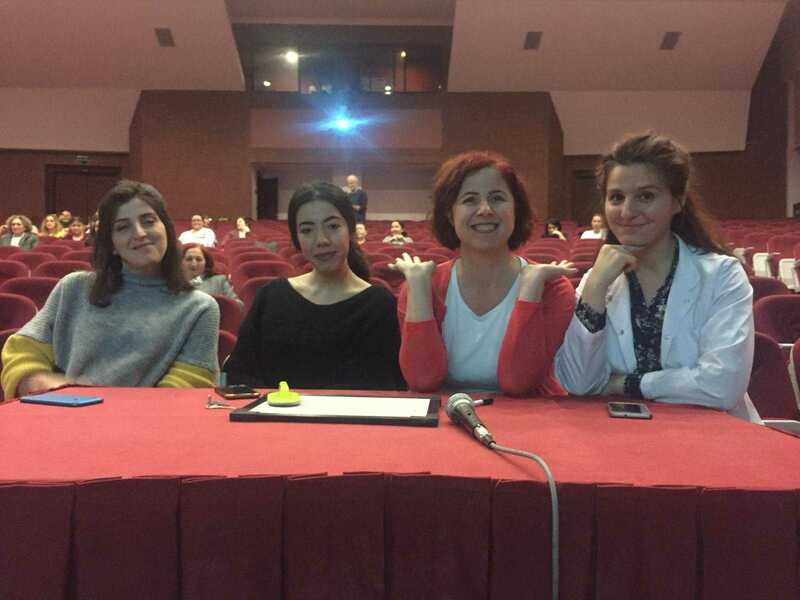 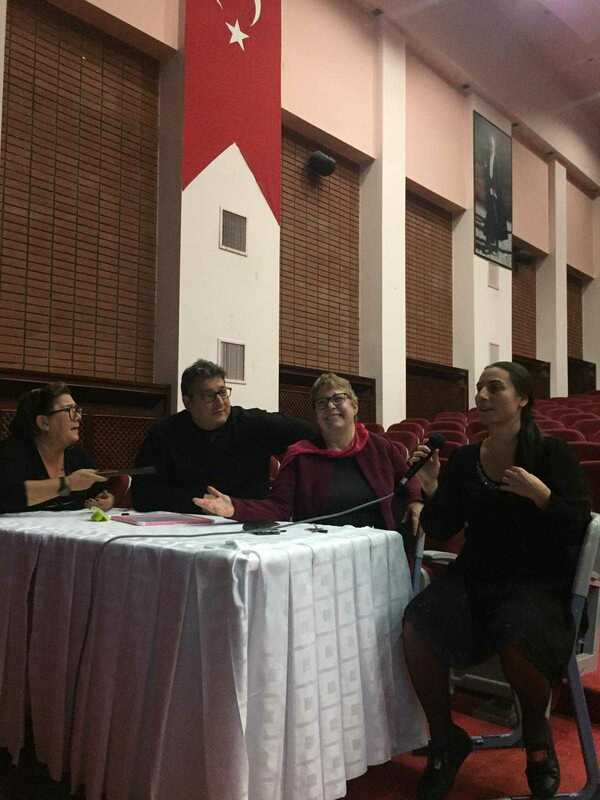 Within the scope of Teachers' Day activities, a music competition was organized by the Foreign Language Education Department for high school teachers on Wednesday, the 14th of November, between 16:10-17:20 in Hasan Ali Yücel Hall. 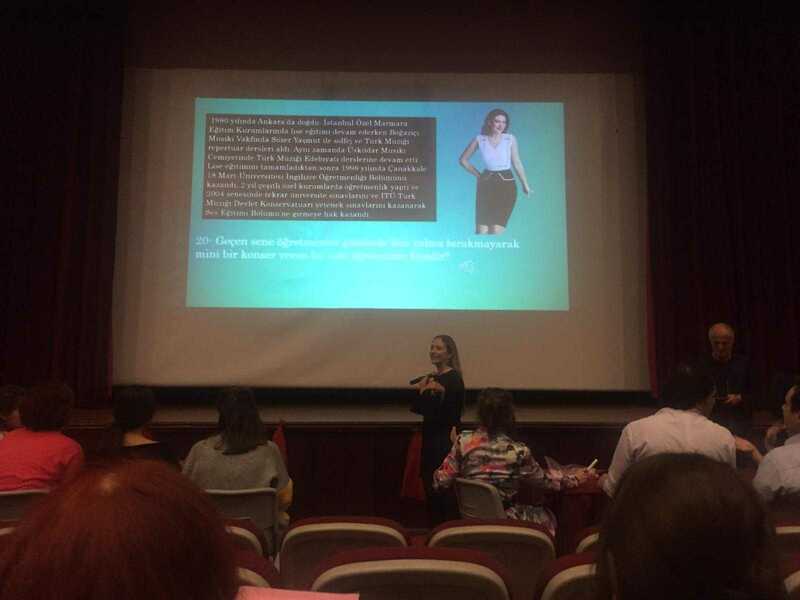 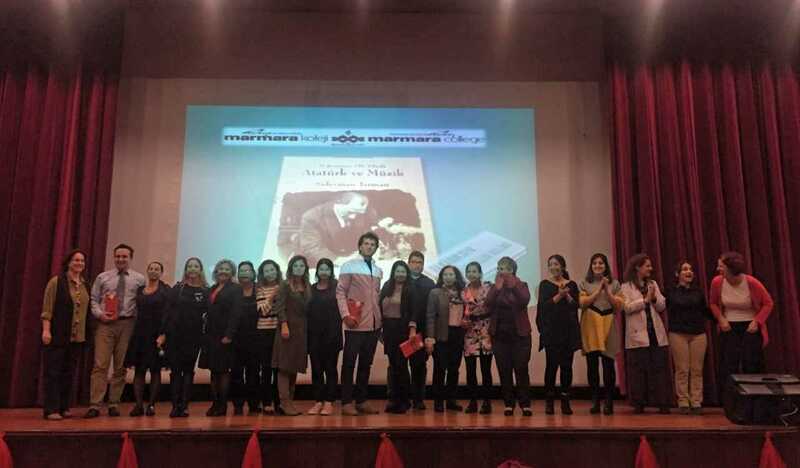 In the hall where the applause never died down, competing and attending teachers had moments full of the joys of spring. 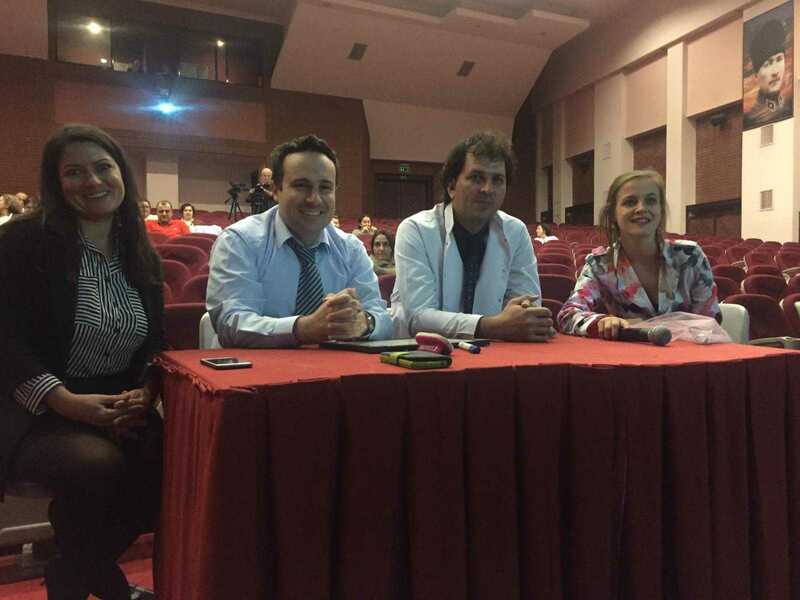 Four teams competed in this enjoyable competition where songs were sang all together. 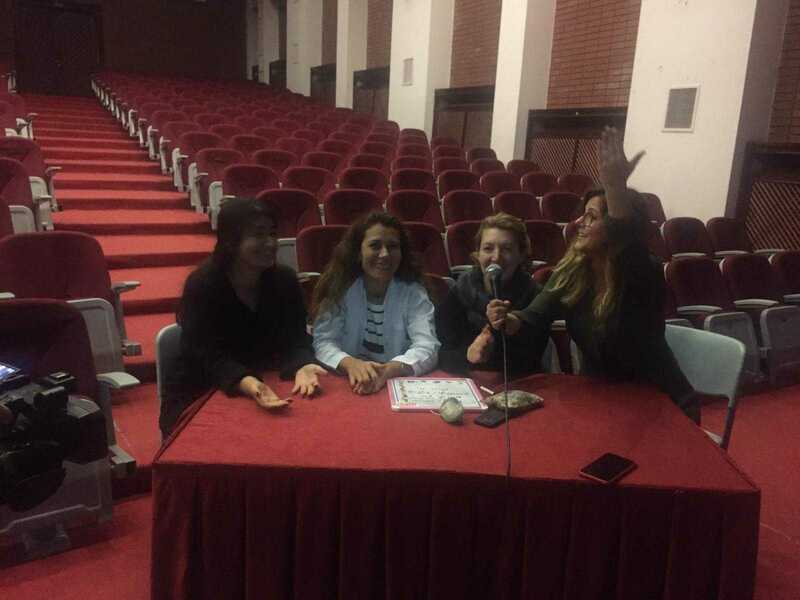 The questions were about music. 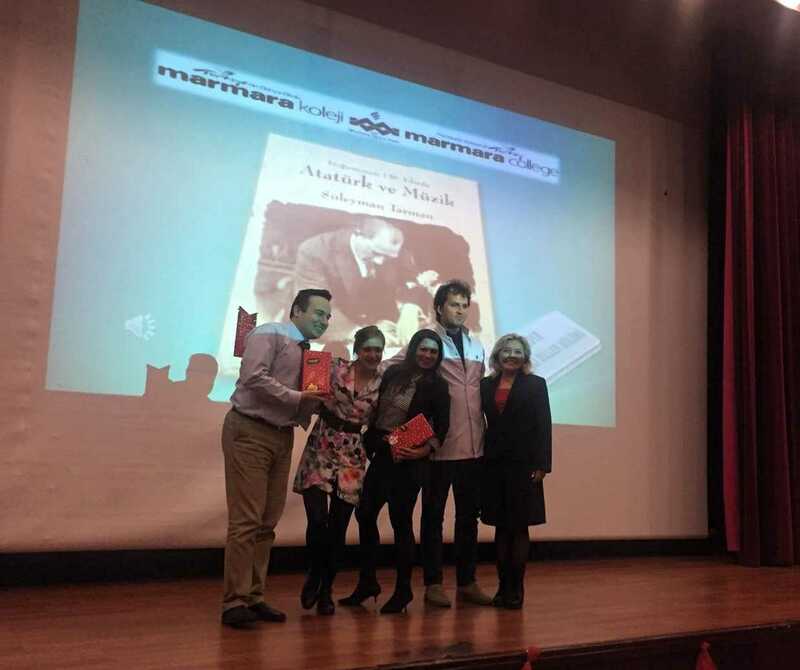 Zülal Eroğlu, Ahmet Yüksel, Murat Öztan and Melike Çalışkan’s team, team one, came first and they were given Yılmaz Özdil’s latest Book, Mustafa Kemal, as a gift.